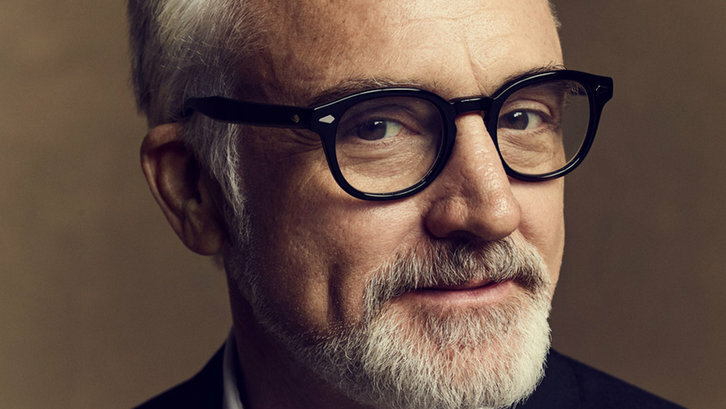 NBC has given a pilot order to an untitled single-camera comedy starring Bradley Whitford (The Handmaid's Tale, Trophy Wife) per Deadline. Whitford will executive produce the project. The comedy hails from Lesley Wake Webster (Speechless), Jason Winer (Single Parents) and 20th Century Fox TV. Webster will pen the pilot. The project is expected to incorporate musical numbers, per Deadline, as Adam Anders, an executive producer of Glee, is attached as an EP. The untitled comedy is about a rural church choir that gets the director it never thought it needed when a salty, Ivy League music professor (Whitford) stumbles through their door.